Our fifth Block of The Month, on Friday the 10th of May! Our wonderful friend Mary O’Riordan has created this Block Of The Month for us. Come have fun! Bring a friend, make a friend. Tea and Coffee, and a slice of cake included. 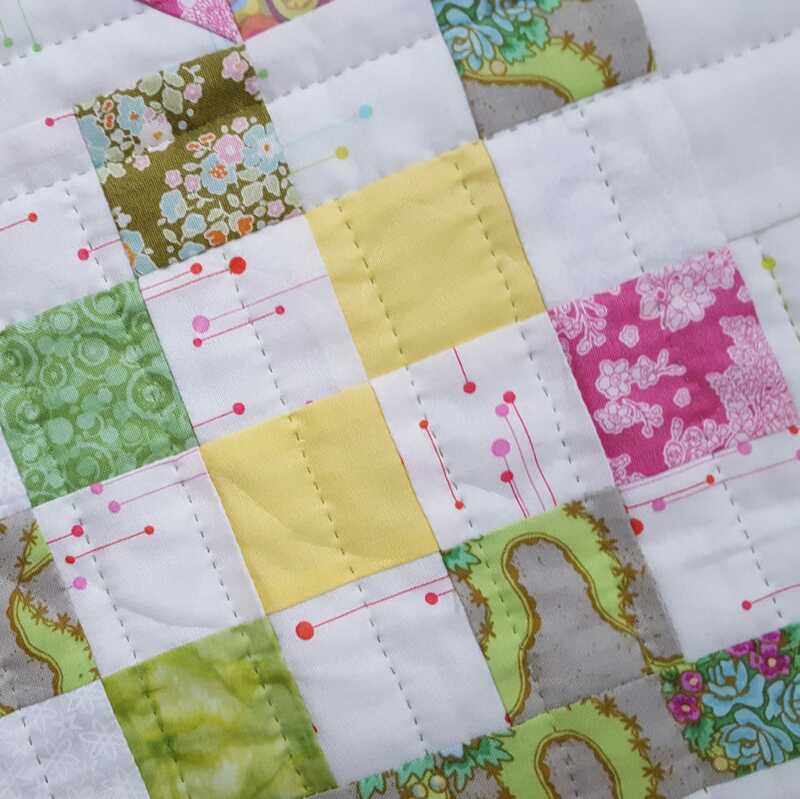 Sew a different block each month, learn a new technique or improve on your existing skills. 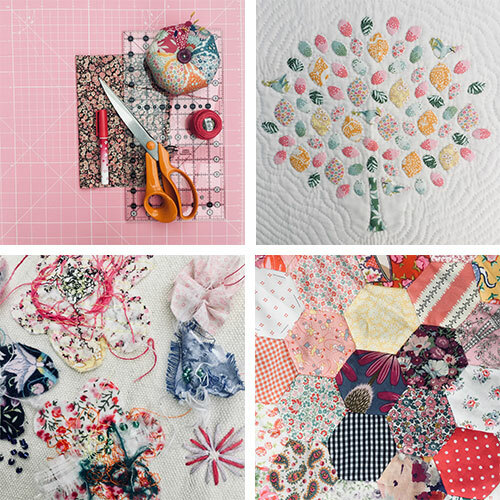 Enjoy the company of other quilters. Feel the benefit of slow stitching- with a 10 month project. Receive a pattern with clear instruction. For all levels.